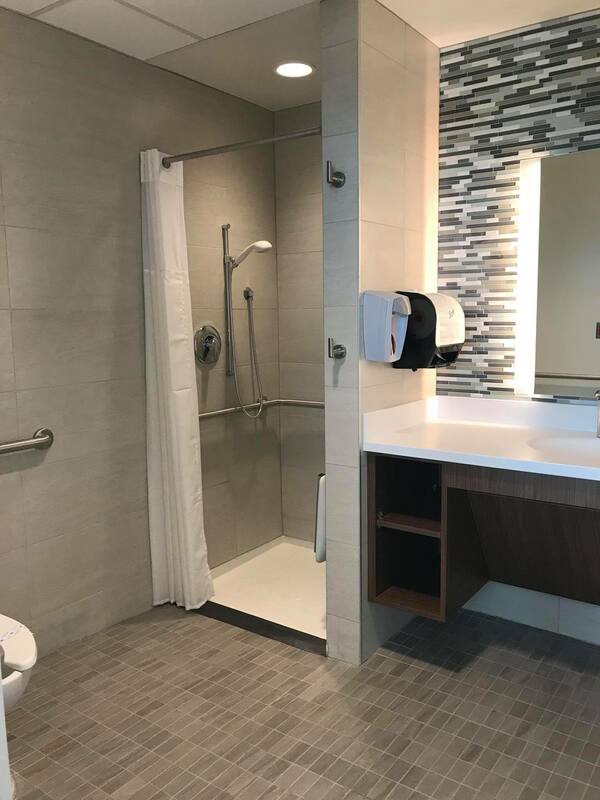 Childbirth is a unique experience for every single woman, which is why Lakeland Regional Health provides moms with a variety of birthing options and labor tools in the new Carol Jenkins Barnett Pavilion for Women & Children. Women who gave birth 15, 10, even 5 years ago would likely find today’s experience at Lakeland Regional Health very different. 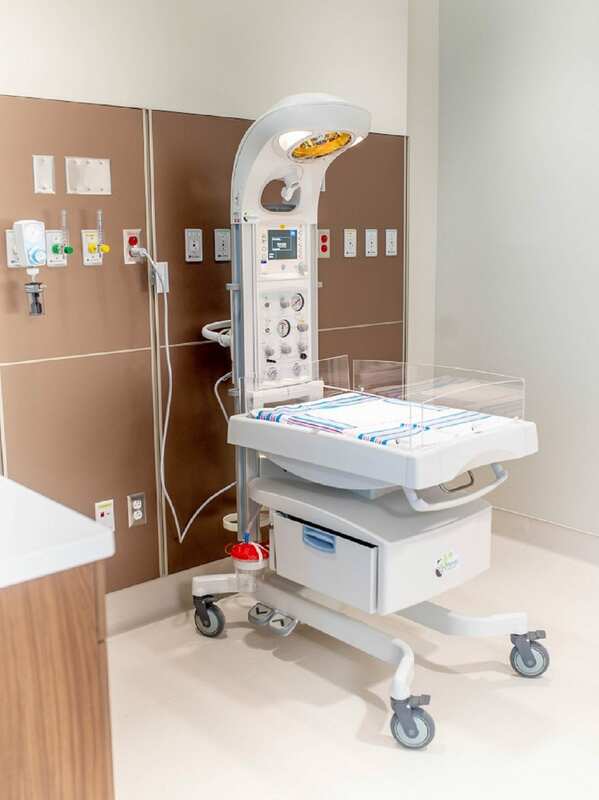 Advances in technology (such as wireless heart rate monitors) and the evolution of patient-centered childbirth options give pregnant women the opportunity to create a personalized birth experience. 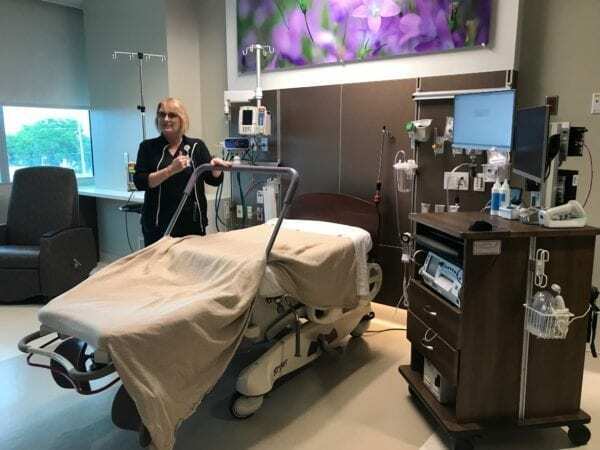 Recently I toured the Labor & Delivery suites in the new Pavilion for Women and Children to see the variety of birthing support options that are available. 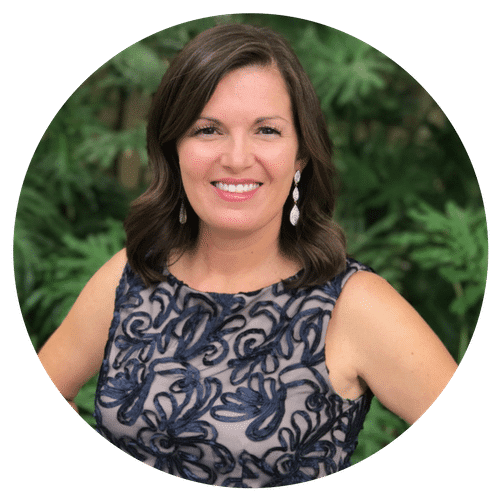 I gave birth to my oldest son at LRH in 2008 (over 10 years ago) and had an endless supply of questions about the childbirth experience for moms in 2019 – trust me when I tell you that things have changed! 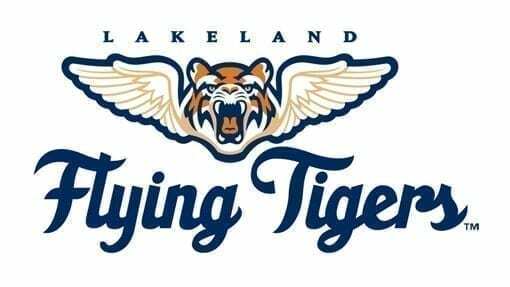 This post is sponsored by Lakeland Regional Health, but all opinions are our own. 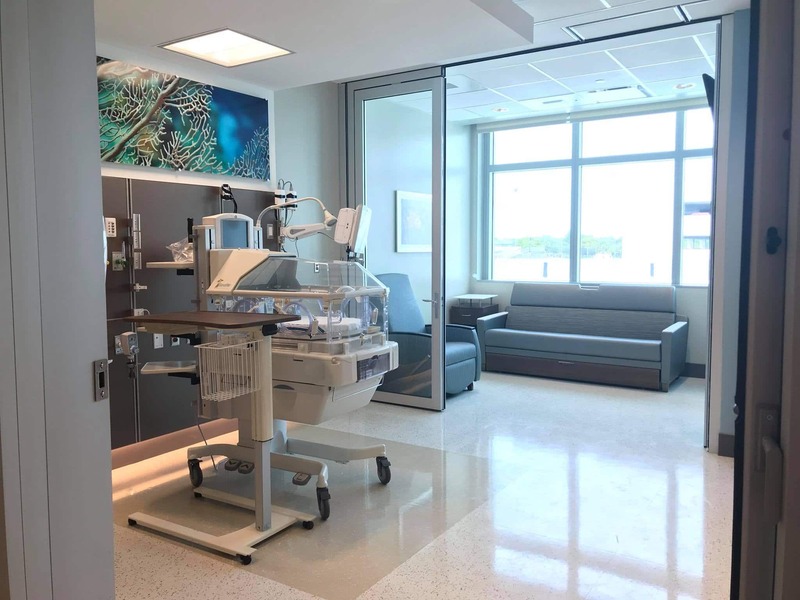 The opening of the new Carol Jenkins Barnett Pavilion for Women and Children at Lakeland Regional Health has really ushered in a new mindset for Labor & Delivery that is focused on the desires of a new mom and her family. 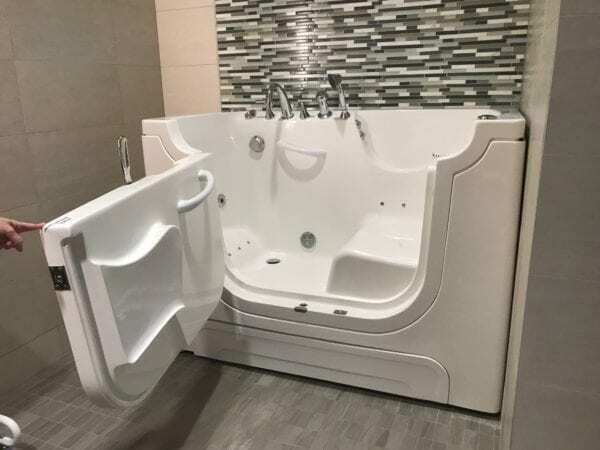 With new equipment such as wireless monitors, birthing bars, and hydrotherapy tubs, alongside a care team striving to support your birthing plan, your “birth” day is sure to be a joyous and memorable experience. Nitrous Oxide – Available in every birthing suite in the Pavilion. A low concentration of self-administered nitrous oxide gas can help you to relax and lessens your focus on labor pains. Birth Bar – This bar attaches in an arc over the bed, allowing mom to sqat, lean, and move around comfortably and help keep labor progressing. Birthing Balls – Shaped like an exercise ball, these can be used in a variety of ways during labor. Moms often sit and rock or bounce gently to help open the pelvis allowing the baby to move down. Peanut Balls – Made like an exercise ball but in the shape of a peanut so they can be placed between the legs of a woman in labor. Useful for a mom who needs to lay on her side, it can help widen the pelvis and keep hips in an ideal position for labor. 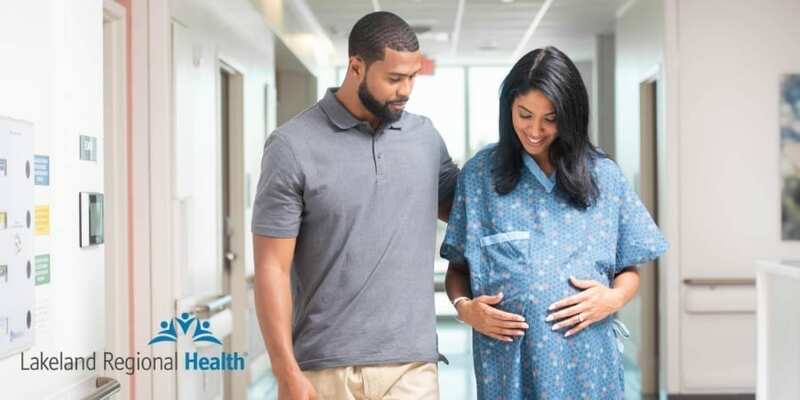 The goal of the entire Labor and Delivery team at Lakeland Regional Health is to keep you active as long as possible to help labor progress naturally. Utilizing tools such as the birthing balls, crouching with the birth bar, relaxing in the hydrotherapy tub, and walking have all been proven to advance labor more quickly than laying down. Safety is the top priority for childbirth, so women who have complications, a high-risk pregnancy, or whose water has broken may not be able to take advantage of all of these birthing tools. However, the care team will do their best to provide you with options that align with any birthing plan you have created. The care team at Lakeland Regional Health includes highly trained OB/GYN physicians, advanced practitioners, nurse midwives, nurses, and lactation specialists. These providers work together to ensure your childbirth experience is safe, memorable and what you would expect. Staff also receives regular training on the newest standards of care and evidence-based practices in labor and delivery. Do you have a doula? They are welcome to join you during the labor and delivery process and be part of your birthing plan. We have heard over and over that the nurses at LRH are what make childbirth and the days afterward so special. These women take care of you in your most vulnerable moments and ensure your needs are met. They can act as “bad guys” making sure only specific people are allowed in your room during labor, and will also be a calm presence for you as you progress towards delivery. I still remember my labor and delivery nurse 10 years later! 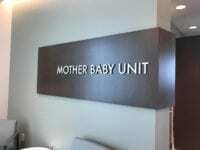 Who will be in the room during labor and delivery? Do you have a doula? Do you want an epidural? Are there certain scents or music you want to experience during labor? Today, more than ever, women are seeking a personalized childbirth experience and have specific answers to the questions above (and others). Lakeland Regional Health provides the opportunity for you to make those choices. During visits with your OB/GYN during pregnancy, you can create a birth plan to bring to the hospital with you. As long as you communicate that plan up front, the care team at Lakeland Regional Health will work to help that plan become a reality. 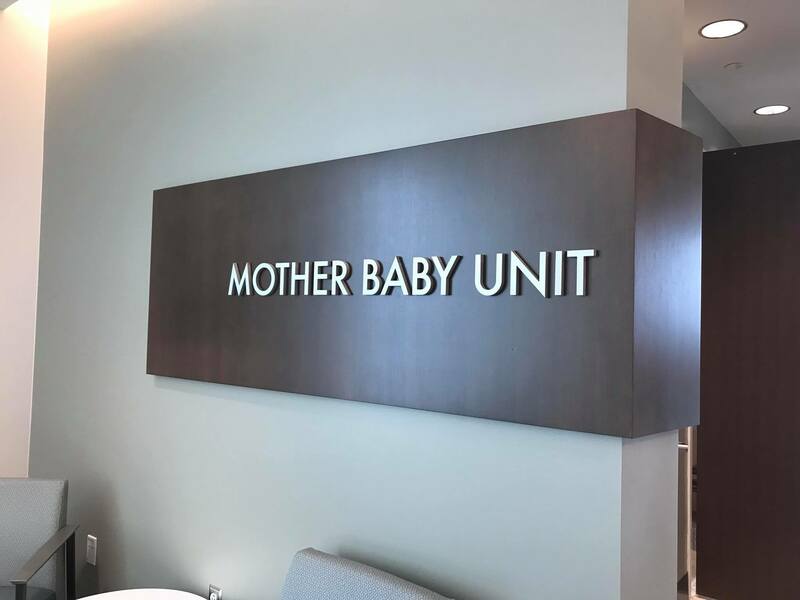 While talking with the Labor & Delivery staff, I heard a troubling misconception among pregnant women that going to the hospital means a good chance of having a C-section. This couldn’t be further from the truth. 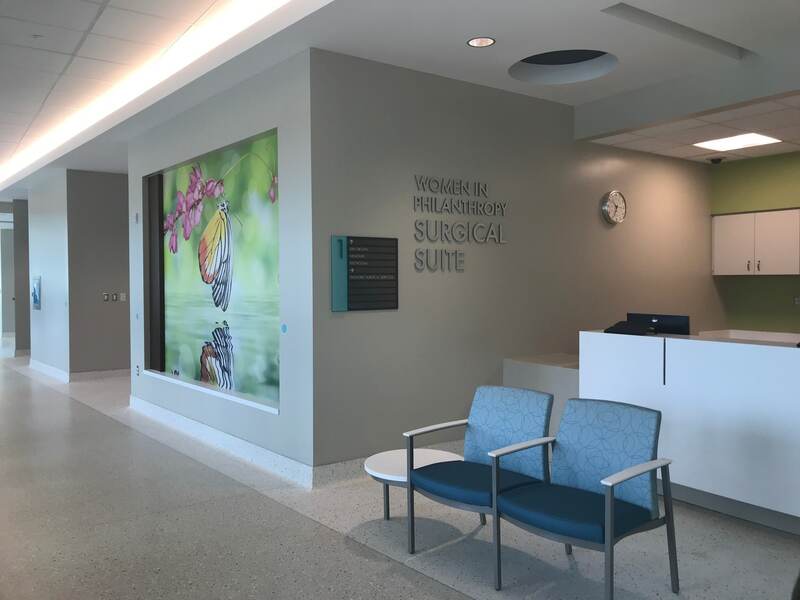 Unless a C-section is medically necessary, the goal of the doctors, nurses, and support staff at Lakeland Regional is for you to have a vaginal delivery based on the birthing plan you desire. In fact, Lakeland Regional Health’s C-section rate for low-risk, first-time mothers is 14.9%. Click here to read more about their recent recognition for reducing C-section rates. Lakeland Regional Health offer several classes for expectant and new moms and their family members, including Prepared Childbirth, Newborn Care, & Breastfeeding. 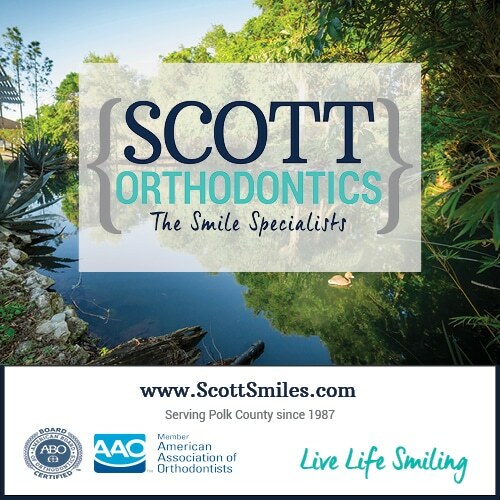 To view the full list of classes, click here. The new Carol Jenkins Barnett Pavilion for Women and Children is a beautiful building with state of the art medical technology and beautiful, spacious rooms designed to soothe and comfort during your stay. We toured the building and wrote an article when it first opened in June 2018. 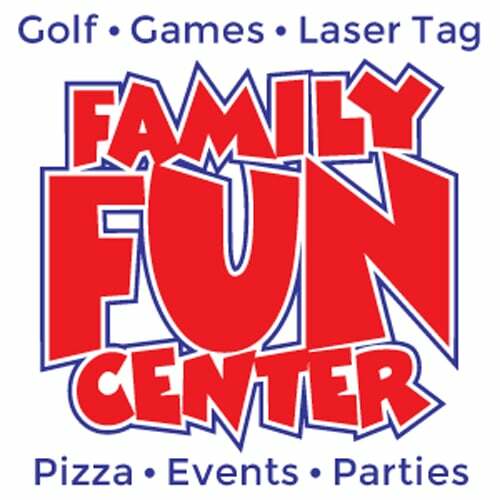 Click here to read more about the other services provided in the Pavilion and see photos. Tours of the Labor & Delivery floor are also offered 3 days a week for expecting moms and their partners. 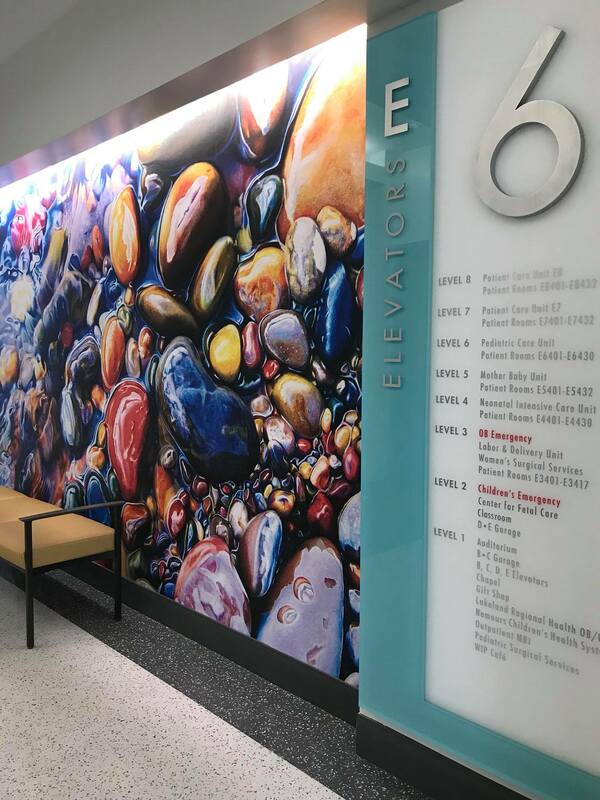 We highly recommend a tour so you can see the delivery rooms and ask questions of a nurse who works on the floor. To see upcoming tour dates and register for a free tour, click here. Choose LRH for your birthing experience to receive compassionate care and a variety of options during one of life’s most important moments.